The long and eagerly awaited new album! 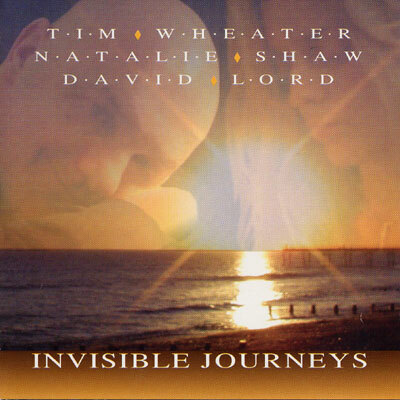 An inspirational collaboration between Tim Wheater, Natalie Shaw and David Lord. Beautiful mantras, flute and orchestration.